A Bush has taken the first step to run for office, though not the Bush everyone is watching closely after Mitt Romney's presidential defeat. 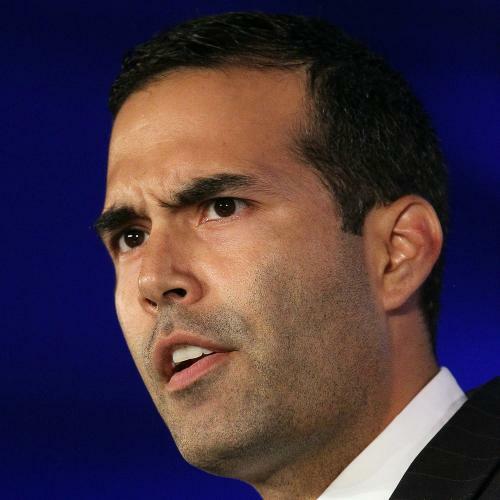 Yesterday, George P. Bush—the son of Jeb, whose name is floated as a GOP 2016 presidential candidate—filed what is called an “appointment of a campaign treasurer” with the Texas Ethics Commission, a form that is required before running for any statewide office, from commissioner of the local water district all the way up to governor. There is no way to tell from the filing which office he wants to run for—but in October, Fox News reported “observers” suggesting that it might be Texas State Attorney General or Texas Land Commissioner. But given the Republicans' embarrassing 29-percent showing with Latino voters on Tuesday–his candidacy could be a blessing no matter what pop-music reference his boosters employ. Bush did not return a call made to his office late this afternoon.